RHOC actress Vicki Gunvalson’s boyfriend Steve Lodge has a shady past! 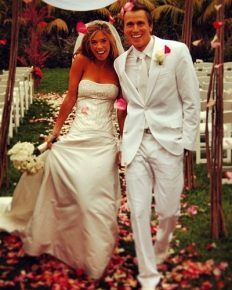 Lydia and Doug McLaughlin are remarried….for the fourth time in Aruba! 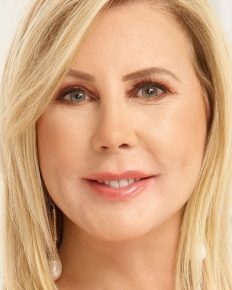 RHOC’s Shannon Beador decided to have plastic surgery after the divorce with her husband David Beador!